While developing an administrative interface for a web application I only wanted to load the CSS stylesheet for the administrative view when it was needed. 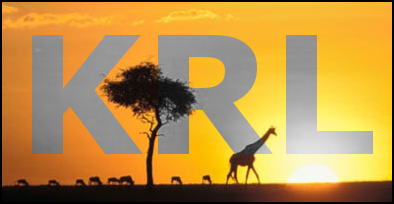 KRL provides the ability to define CSS in the global section and load external CSS files. 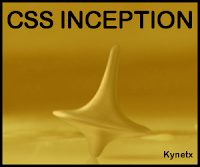 However, both methods insert the CSS into the page every time the Ruleset is evaluated. I really did not want to load hundreds of lines of useless CSS into every page. Recent updates to the Kynetx platform related to Hash expressions has given me the opportunity to revisit my previous post. If your WebApp has modest requirements for storage of data it is worthwhile considering the use of Persistent Variables. To demonstrate the salient principles of using persistent variables as a datastore, a simple Kynetx WebApp addressbook is provided. Let me share with you the Kynetx KRL template that I use as a starting point for all of the web applications that I develop. The template not only gives me a solid starting point for each Kynetx WebApp, but contains samples of KRL syntax and contructs, as well as reminders of componets to be added prior to release of the WebApp. 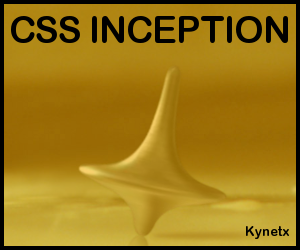 Before releasing a Kynetx WebApp there are two components that I always include. First, a method for collecting any errors that may be encountered while the WebApp is being used. Second, a method of collecting some basic usage statistics.